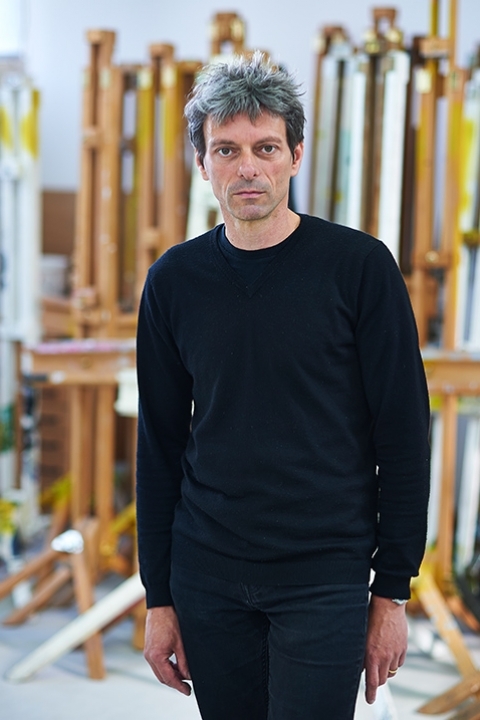 Krzysztof is Professor of Visual Culture teaching across both BA Fine Art and MA Fine Art. 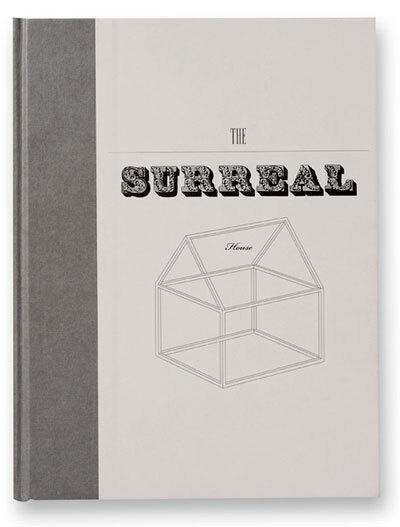 Since completing a PhD on the Surrealist Object in 1991, my major area of research and publication has been the history and theory of Surrealism, leading to a range of publications in academic journals and exhibition catalogues (for the V&A and Barbican Galleries) as well as monographs. 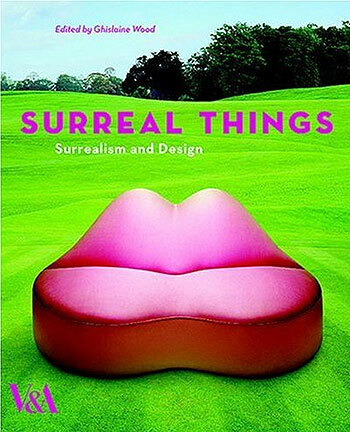 Recent areas of particular interest have included the relationships between Surrealism and design; Surrealism in Central and Eastern Europe; and Surrealism and photography. Other public outcomes have included involvement in the curation of exhibitions, the writing of artists’ catalogue texts and more experimental critical writings for a range of independent journals and publications. 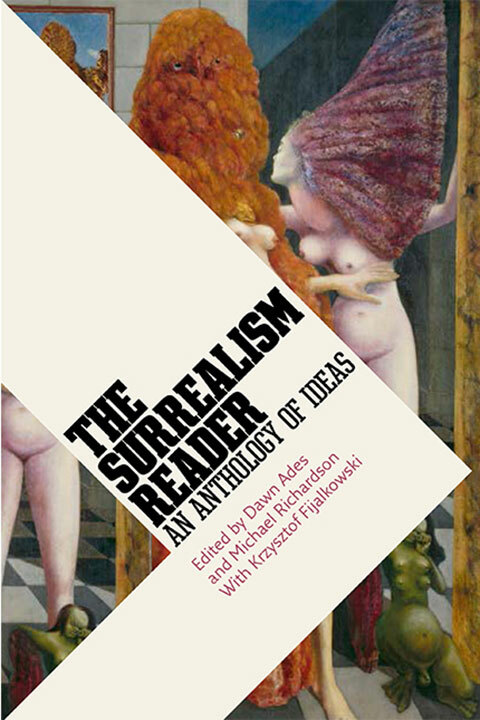 I am also currently on the editorial board for a major International Encyclopaedia of Surrealism. 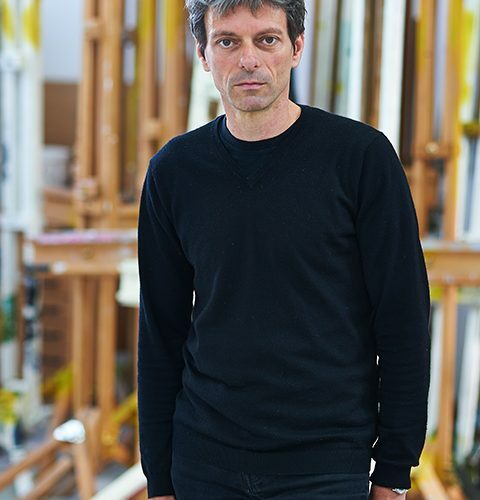 Professor Krzysztof Fijalkowski is a member of the Pattern and Chaos group of collaborative, interactive and networking designers, artists, theorists and innovators in education, all of whom are based at Norwich University of the Arts. 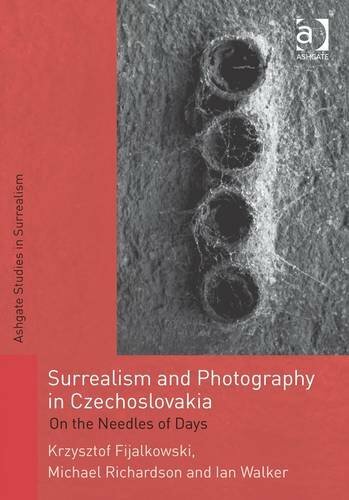 2019: Dawn Ades, Krzysztof Fijalkowski, Steven Harris, Michael Richardson and Georges Sebbag, eds. 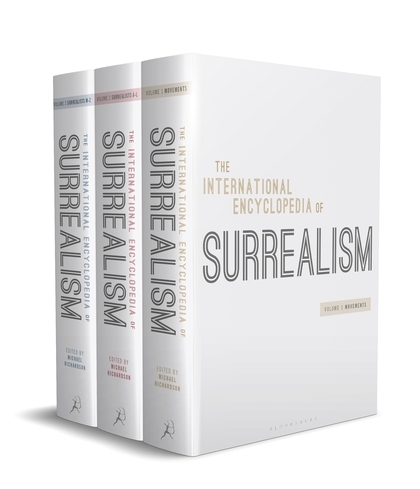 The International Encyclopedia of Surrealism. 3 volumes. London: Bloomsbury. 2016: Krzysztof Fijalkowski and Michael Richardson, eds. 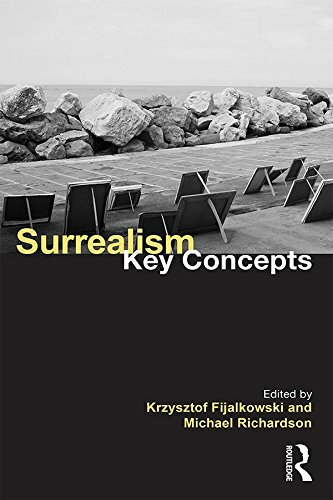 (2016) Surrealism: Key Concepts. Abingdon and New York: Routledge. 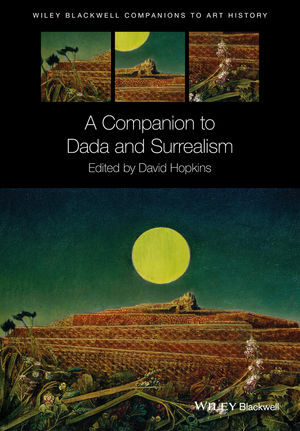 2016: ‘Dada and Surrealism in Eastern Europe’, in David Hopkins, ed. 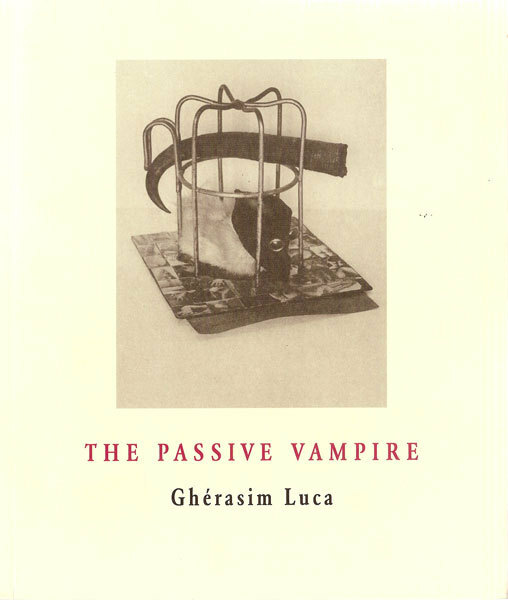 (2016) The Companion to Dada and Surrealism. Chichester: Wiley-Blackwell. 2013: ‘Poétique / politique: Picasso, Surrealism and Politics after 1944’, in Jonathan Harris and Richaerd Koeck, eds., Picasso and the Politics of Visual Representation: War and Peace in the Era of Cold War and Since, Liverpool, Liverpool University Press, pp. 51-68. Currently supervising 3 PhD students; 4 PhD students supervised to completion; 13 PhD examinations.